Many online casino players think that playing online slots is potentially one of the simplest forms of gambling. 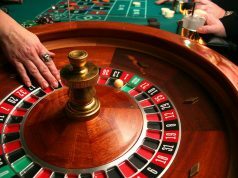 This may be partially true when it comes to the manual aspect, but what many fail to realise is that there is also some strategical thinking involved when playing slot games. Because many gamblers don’t fully comprehend how to win at online slots, negative assumptions tend to arise. 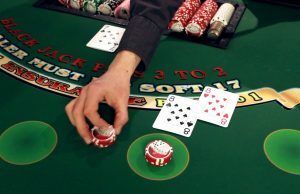 Common misconceptions include the simplicity of the game, the probabilities of winning and the worse one, that there are no strategies that can be applied with the aim of winning. You could practice it safely at sites such as fun88 มือถือ. Just because online slots are bright and perhaps loud, it does not mean that they are easy to beat. Luck has a huge role to play in slots but strategies exist that can help you maximise your chances of winning. As already mentioning, winning at online slots isn’t necessarily easy but luck has an important role to play. Since slots use a Random Number Generator, every spin on a slot machine is completely random. The Random Number Generator ensures fair play and randomness so every player has the same shot of winning. The payback or Return to Player (RTP) on the slot game is based on the probability of the symbols lining up on a payline you are betting on. The sequence of the symbols per se`, cannot be influenced so each spin has the same equal chance of winning as the previous ones. Every time you click on the ‘spin’ button, a random combination of symbols is selected by the slot machine. 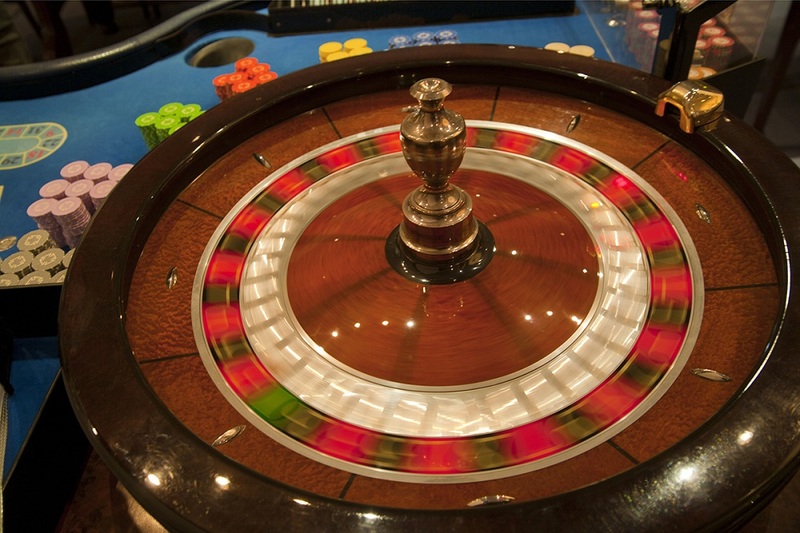 The random selection ensures that each spin is independent, regardless of previous spins. 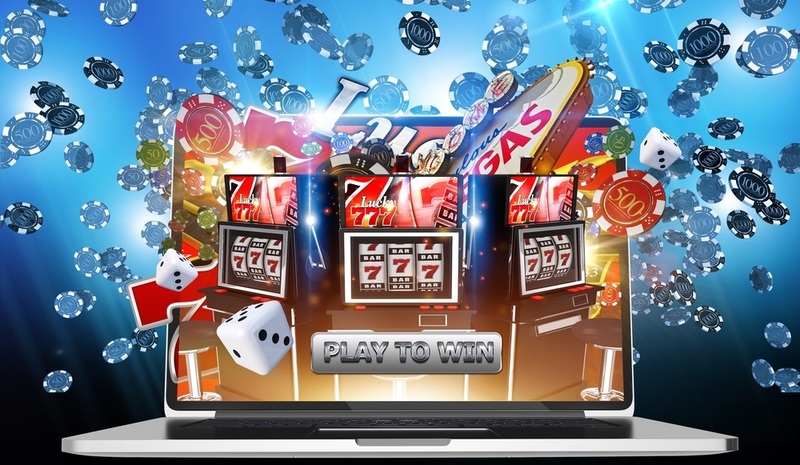 The probability of winning a payout is determined by a number of factors, namely the number of reels, the number of symbols assigned to the slot game as well as the randomly generated pattern that aligns a winning set of symbols. However, in theory, the easier the slot game is, the worse the odds are. 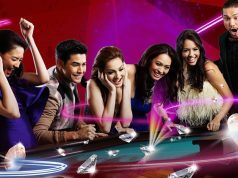 Since online slots are played at a much faster rate than any other casino games including table games, your bankroll will deplete quickly as well. The number of possible winning combinations on any online slot can easily be calculated. You only need to multiply the total number of symbols each slot game has. Let’s put this into perspective with a simple example. Imagine we have a three-reel slot game with six symbols on each reel. The total number of possible combinations is worked out as follows: 6 x 6 x 6 = 216 in total of winning combinations. Of course, various winning combinations have different payouts since symbols have different values. However, the harder the combination, the bigger your reward. You can experience this on your own at the website of fun88. Next articleHow to Make Money as a Bookie?